Memorials are used as tools with which the living can honor the dead. 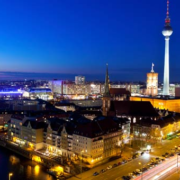 It is important for these places of memory to be connected and incorporated with the event that they are commemorating. 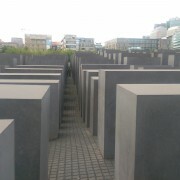 That is why I was so disappointed with all but two of the memorials to the Holocaust victims in Berlin, Germany. These memorials were inappropriate in their design, and had we not read articles about some of these memorials, then we would not have had a clue as to the fact that the memorials were for special victims of the Holocaust. 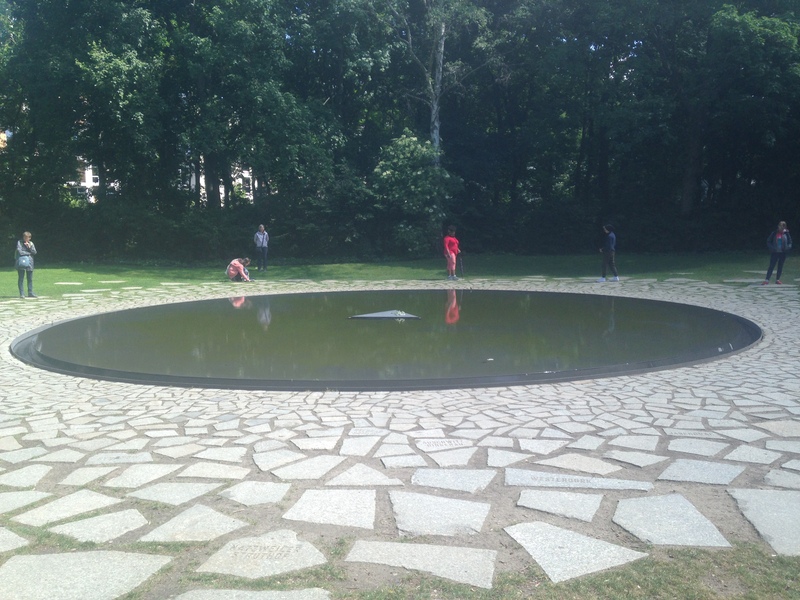 The Memorial to the Dead Jews of Europe is one of the biggest examples of Germany’s failure to properly honor those it killed during the Second World War. The memorial is made up of gray blocks of varying heights, placed in rows. The premise is that the blocks, which resemble gravestones, are meant to act as a maze. However, when walking through the memorial, I found that it was remarkably easy to not get lost if you walked in a straight line from where you entered the memorial. 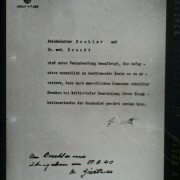 It also held no mention of the fact that it was a memorial for the dead Jews; there was no acknowledgement whatsoever. That frustrated me, because the reason for a memorial should be clearly shown, in my opinion. 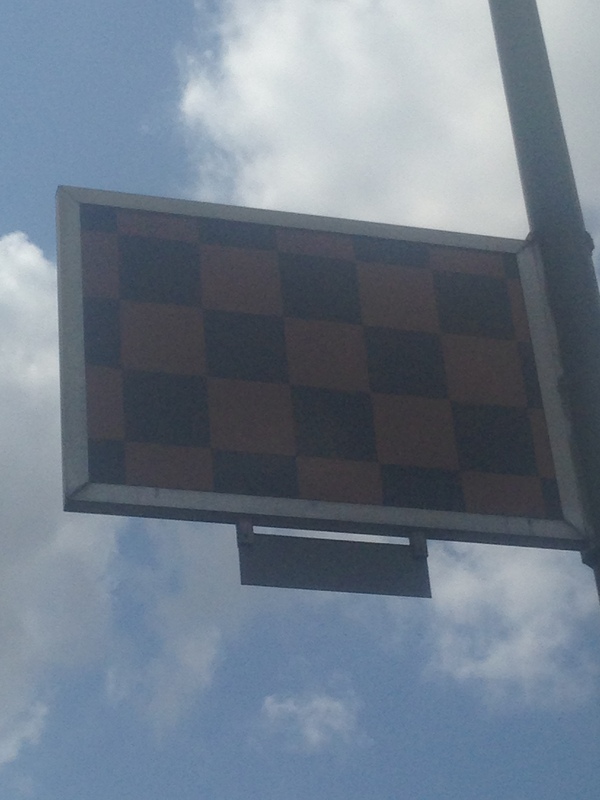 They hid one of their Holocaust memorials under the guise of a modern art piece. I was also appalled at how viewers acted around the memorial. Little kids were running through the memorial screaming, and teenagers were climbing up and hopping from block to block; they were blatantly breaking the rules laid out in front of the memorial. I fully believe this is due to them not realizing that this is a memorial for the Jews murdered during World War II, as it wasn’t even mentioned on the plaque on which the rules were stated. 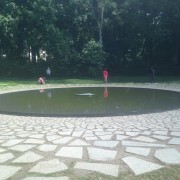 Had the memorial been made with clear intentions of advocating for the Jewish victims the Nazis murdered, then the inappropriate shape of this memorial would not be an issue. 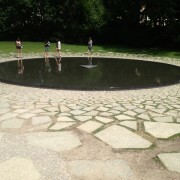 Another site I found upsetting was the memorial dedicated to the murdered homosexuals of the Holocaust. 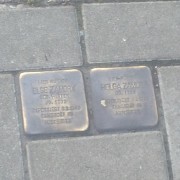 It was problematic in its form, because it was one big block in the middle of the park (although, since it is very close to the Memorial to the Dead Jews of Europe, they might have been trying to continue the gray block trend from that site), and the only indication of the fact it was for homosexuals killed during the Holocaust was too far from the memorial. When you looked inside the block through a small hole, there was a video of two men sharing an intimate moment in the park. It felt as though we were intruding into their personal lives. 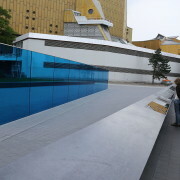 The reason this memorial doesn’t work as a Holocaust memorial is because it doesn’t name any of those killed, and the information on the victims is too far from the actual memorial. Though I understand why the architect would show an intimate moment between the couple, I’m not a fan of this because looking in on an instant like this with anyone makes me feel like a trespasser, and I believe that is not how a memorial honoring the dead should make someone feel. 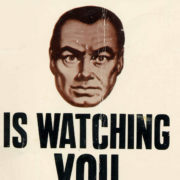 Guilty for the crimes committed, yes, but not like an intruder. 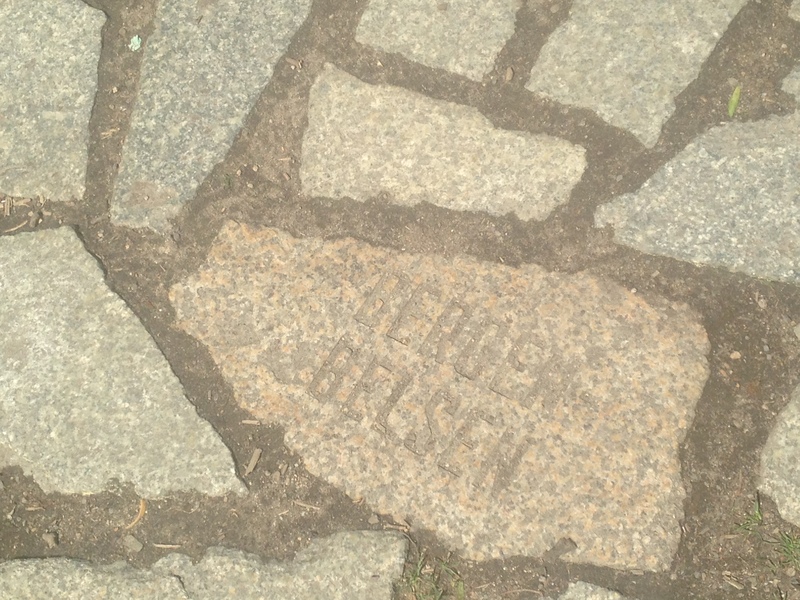 I was also disappointed by the Stumbling Stones we found throughout Berlin even though I felt that the intention behind them was honorable. While I think it is a great idea to acknowledge that Holocaust victims lived where they did, they were in the wrong places. 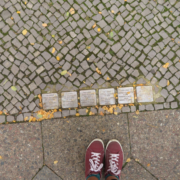 As my classmate Meagan brought up during our discussion of Berlin’s memorials, people today are so focused on where they need to be that they don’t take the time to look down at the ground and notice the stones. Although the buildings are not the original buildings, I think a better placement of the stones would have been on the new buildings, and add a mention onto the stone that the original homes were destroyed during the war. This would honor both the memory of the deceased and the destroyed homes, and it would be a good compromise. 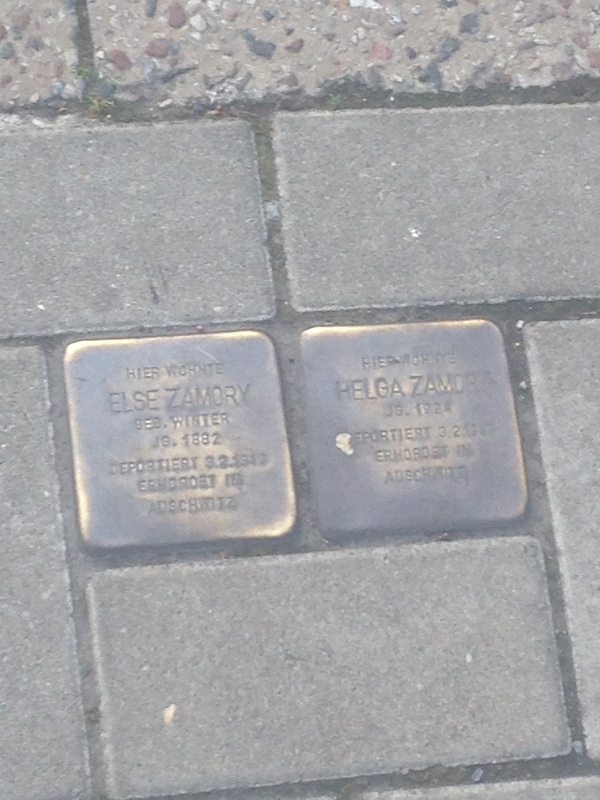 However, for all of my complaints about Berlin’s previously mentioned memorials, there were two that did the victims justice. 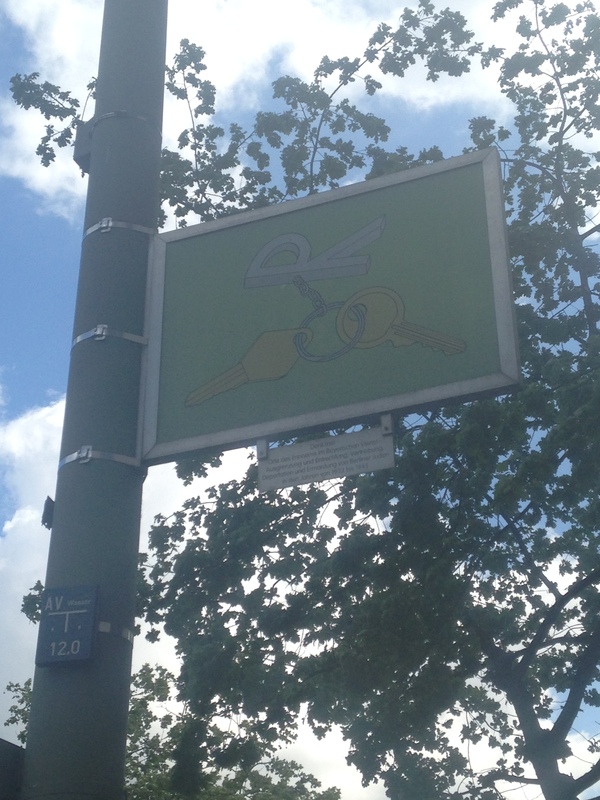 The signs throughout the Bavarian Quarter display laws that the Nazis put in place to restrict the lives and rights of Jewish citizens in the post-World War I era. 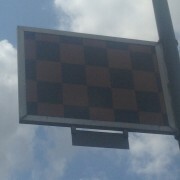 However, the signs are not in the past tense, but in the present tense. 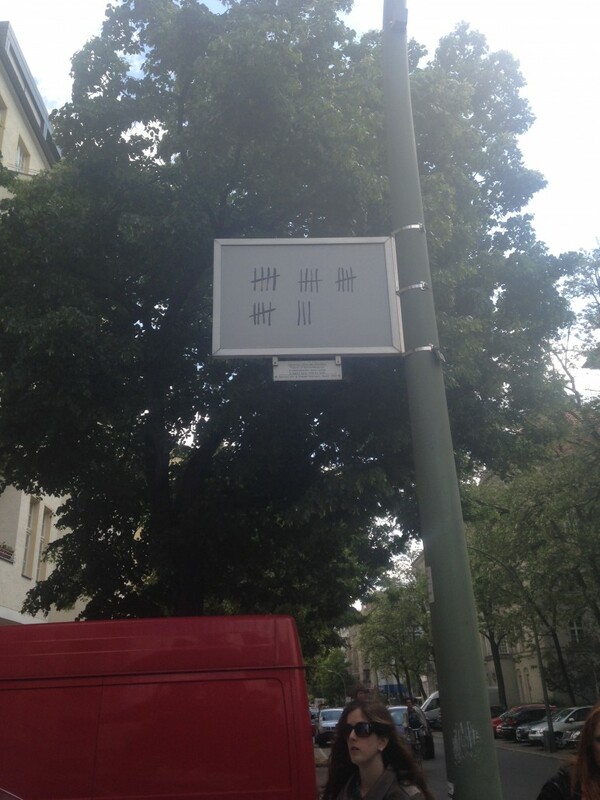 The signs make the viewers think about their reaction if Nazi Germany came to power today. It gives insight as to how restrictive their lives of German Jews were before World War II and the deaths of many of them, and it honors the dead Jewish victims through teaching those who look at the memorials. 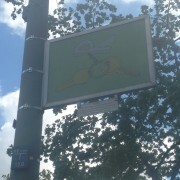 The signs are also placed appropriately; for example, one of the signs, which shows that Jews were not allowed to buy sweets, is outside of a bakery. While enlightening those who do not know about the laws, this memorial honors the dead Jews as carefully and respectfully as possible. The second appropriate and final memorial is the one honoring the murdered Roma and Sinti. This is a stunning memorial. The events of the persecution of the Romani are written in chronological order, in both German and English. As you enter the enclosed area, you see a still pond, with two triangles and flowers in the middle. 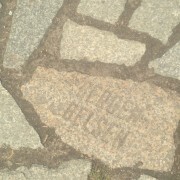 Surrounding the water are cobblestones, and when you look down, you can see the engraved names of the camps in which these people were murdered. It’s a peaceful, quiet place; you feel compelled to stay silent and remember those who were killed. 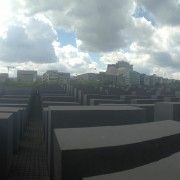 That is why the memorial works and is appropriate; you actually stop to think and honor those whom the Nazis murdered.